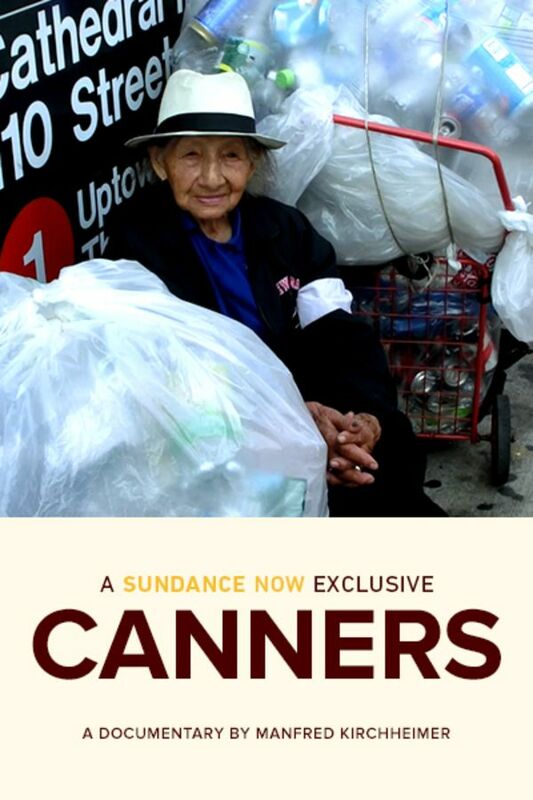 Manfred Kirchheimer’s deeply humane doc takes to the streets in an ode to the men and women who earn their daily bread by diligently collecting New York City’s cans and bottles. He talks to them about their struggles, their families, and their dreams, while never straying too far from his work’s abiding subject, the City itself. Interesting and I learned something new. Fascinating topic, wonderful subjects, but 77 minutes was way too long to tell a story without much narrative or depth.